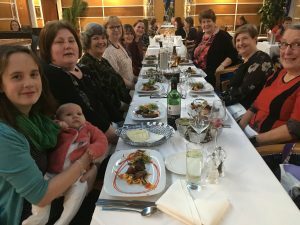 Leaders from Stonehaven enjoyed a night out at the new Carron to Mumbai restaurant. 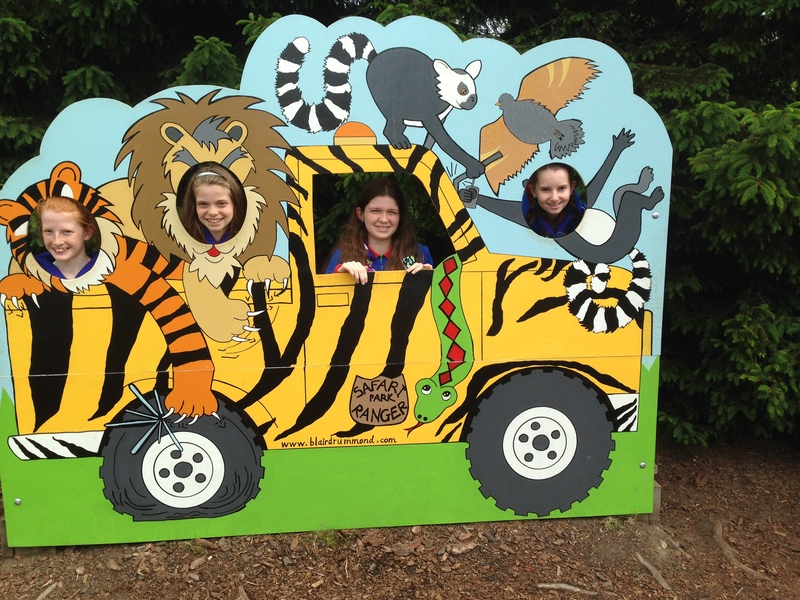 Their youngest member was very well behaved! 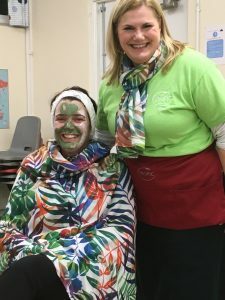 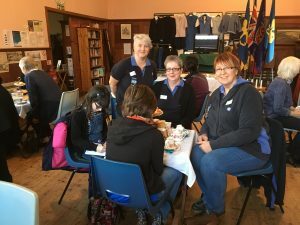 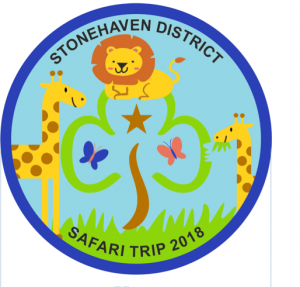 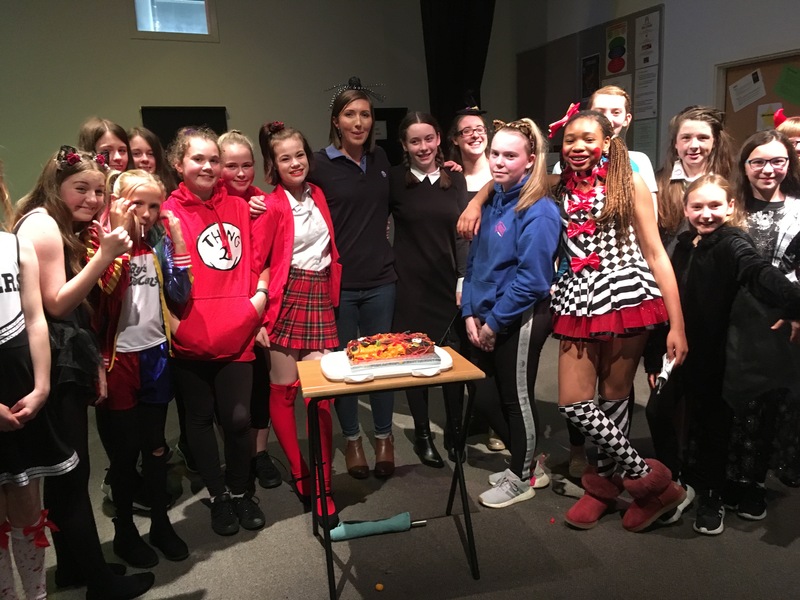 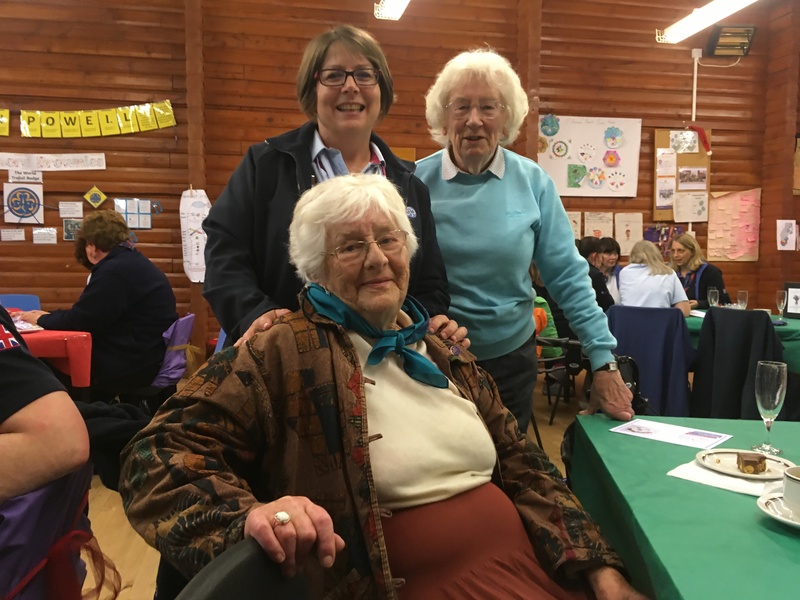 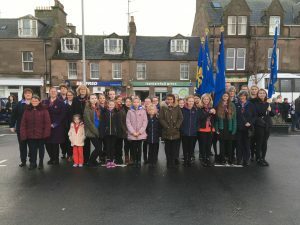 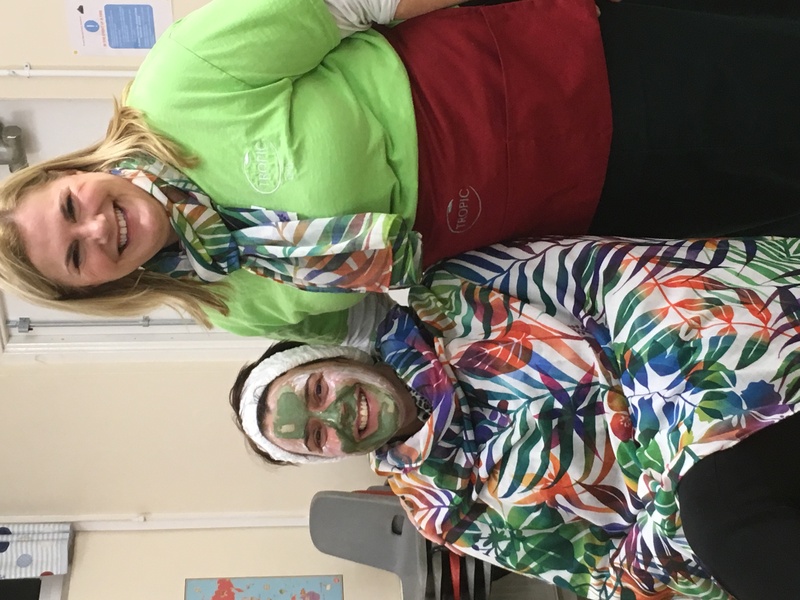 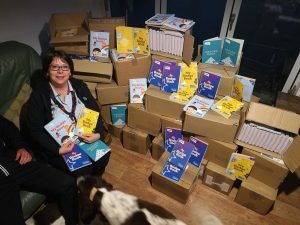 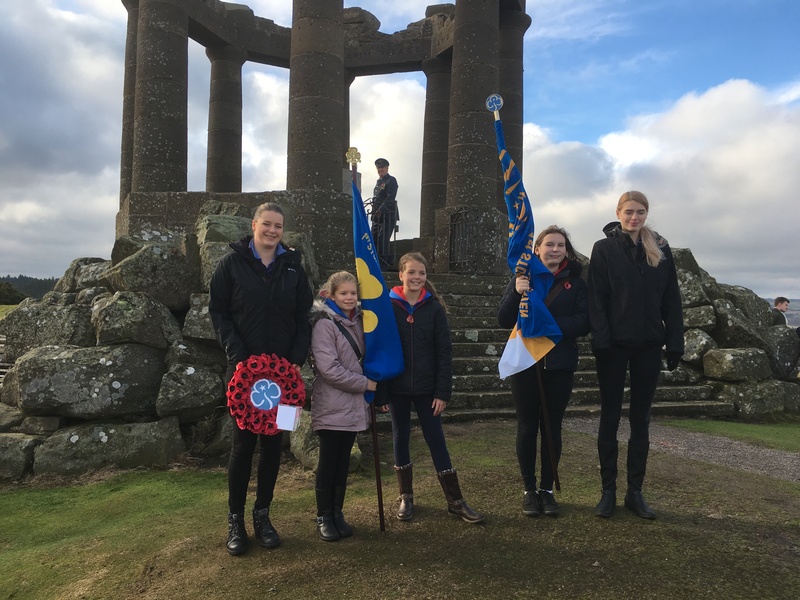 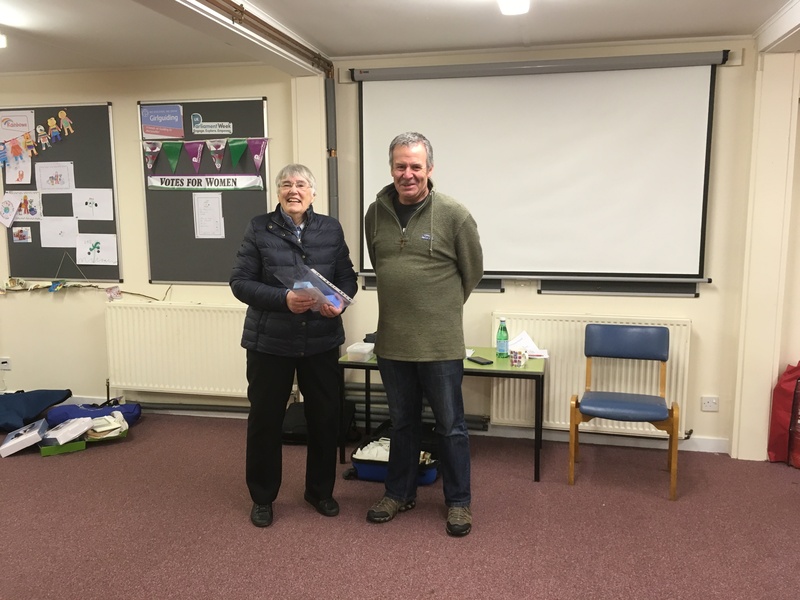 As part of the “Grow your £5 challenge” to raise funds for the Sheiling 3rd Stonehaven Guides held a “Guides got Talent” night and Coffee Evening and invited their parents and District Commissioner to come along. The guides did various activities including singing, a comedy sketch and a yoga demonstration. 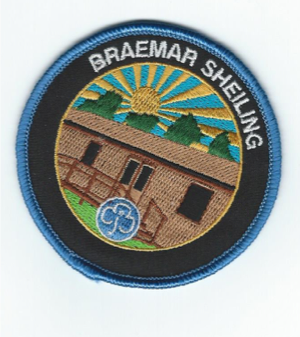 They were each presented with a Braemar Sheiling badge at the end of the night. 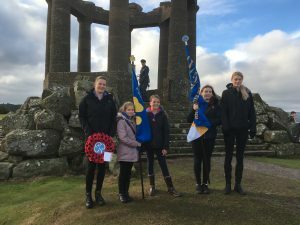 We raised £222.30 for the Braemar Sheiling Fund. 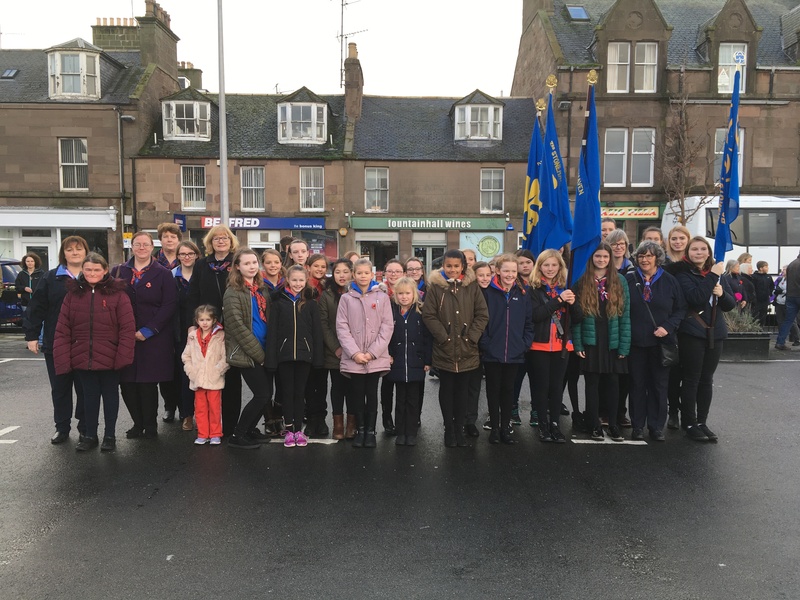 Well Done Guides. 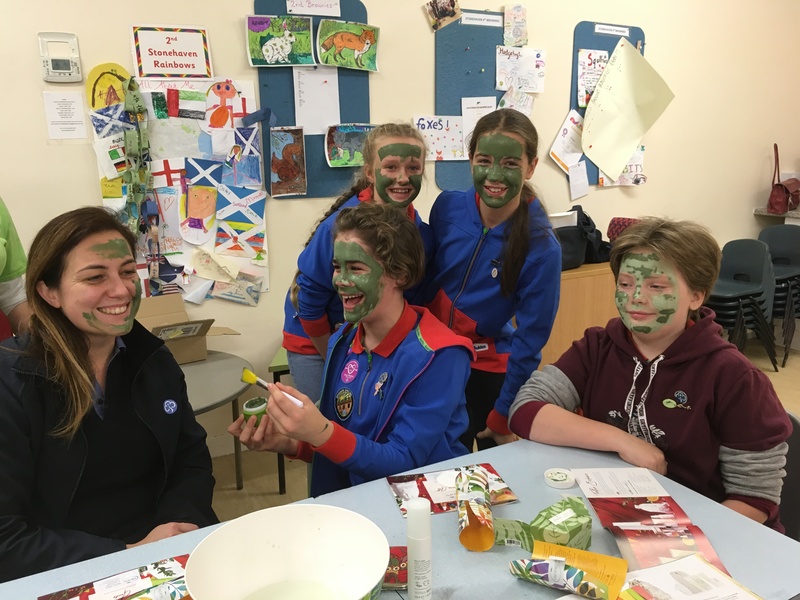 Girlguiding Stonehaven had an end of term adventure. 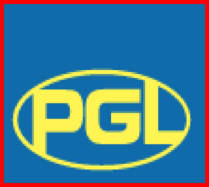 The Guides & Senior Section visited Stirling for an overnight, staying in the Youth Hostel. 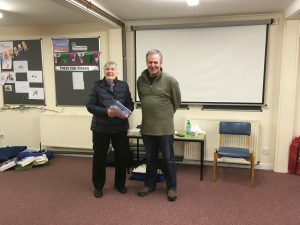 They visited the castle and took part in a local ghost walk. The next morning the met up with the Brownies and Rainbows at Blair Drummond Safari Park where they had a fantastic day visiting all the animals, seeing the sea lion show, the Bird of Prey flight display and playing at the park. 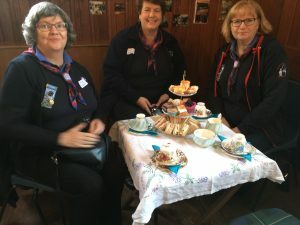 They got a special badge for the event which was designed by one of the Brownies.